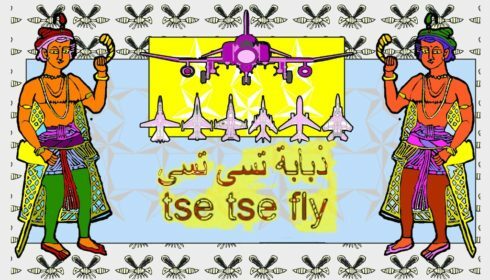 From March 5th – April 1st 2019 arts and activism platform Tse Tse Fly Middle East will be resident in Yinka Shonibare’s studios in East London as part of the artist’s Guest Projects initiative. During that time we will deliver a project named Al-ḥarb al-ʼahliyyah as-sūriyyah that will mark the eighth anniversary of the civil war in Syria. During the residency we will deliver a number of events, one of which is an evening of live experimental music performances accompanied by video projection entitled For Syria. With that in mind we are looking for three London-based experimental musicians / sound artists / multi-media artists to create an original thirty-minute performance that reacts to the civil war’s eighth anniversary. Each performance must include a live element and a video backdrop created especially for the event. Tse Tse Fly Middle East creates live events that highlight human rights and freedom of speech issues, and submissions from practitioners either with roots in the Middle East. Africa or the Indian subcontinent, or with strong socio-political themes to their work are encouraged. 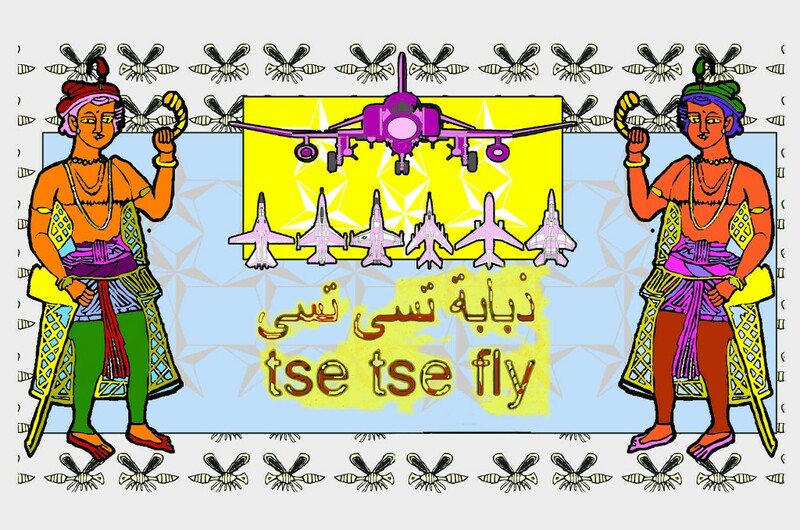 For Syria is the finale of the Tse Tse Fly Middle East project for Guest Projects and will take place in Yinka’s studio. It will be open to the general public. If you would like to be considered please send an email to info@tsetseflymiddleeast.org with your name, a link to your work (website, Soundcloud etc.) and a description of the performance you would like to create (no longer than 300 words.). Please only send links, no attachments. And please remember the live performance needs to include a video/film piece that will serve as a backdrop to the performance. 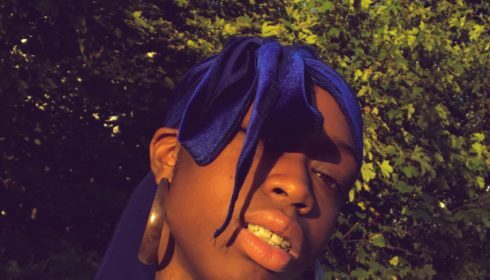 Successful applicants will work in conjunction with Tse Tse Fly Middle East members Maryam Nazari and Simon Coates to fully realise their finished performance piece. There are no fees to apply, and each successful performer will receive a modest fee to cover costs and performance. Deadline for application is Jan 27th 2019. 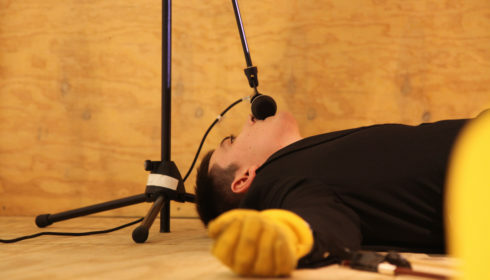 If you want to study experimental performance in the UK, with or without a focus on sound, then this is the ideal course for you.